The heat treating industry accounts for a reasonable segment of the metal finishing sector, which itself has 4,093 companies, 93,022 jobs, and current average sales of $36.8 billion. The heat treating industry only makes up a fraction of this, with 454 companies, but its impact is still large. While the amount of companies in heat treating is small in comparison to the metal finishing sector as a whole, heat treating does account for the fourth-largest sub-category of the sector both for jobs and sales. This particular segment works to change properties of metal via heating, and it has numerous applications. Heat treating can result in softening or hardening the metal, something which can change its properties or be used to mold it into new shapes. Among the most important applications for heat treating, you will find the aerospace and automotive industries, both of which require treated metals and experience growing demands. Related: Expert guide to choosing the right type of metal finishing service. Construction is another key application, as building materials such as columns, grills and beams must all undergo heat treatment. If you look at the world as a whole, North America accounts for about a quarter of the total market revenue, providing insights into heat treating's impact worldwide. Perhaps the best way to see how the heat treating industry has changed recently is via statistics. In the past year, there has been an increase of 0.71 percent in jobs and an increase in average sales of 8.06 percent. The latter of these figures indicate strong industry growth. As a point of comparison, the metal finishing sector has had 1.86 percent growth in jobs in the past year and 0.67 percent increase in sales. In other words, while the heat treating sub-category has experienced less job growth than the industry it sits within, it has significantly more sales growth. Currently, there are 454 companies in the heat treating industry, accounting for 11,355 jobs. The majority of these companies are located in the Midwest, with 224 or 49 percent of the total. The South is the next most popular region for heat treating companies, with 87 companies or 19 percent, followed by the Northeast with 82 or 18.06 percent, and the West with 61 or 13.44 percent. Those who want to know about the companies within the industry will be interested in learning that 82 percent have domestic distribution, with 17 percent focusing on international distribution. 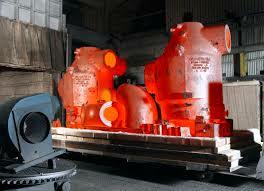 Additionally, 86 percent of the heat treating companies are private, with 13 percent being public. A total of 11 companies are woman-owned and only one is minority-owned, translating into 2 and zero percent, respectively. 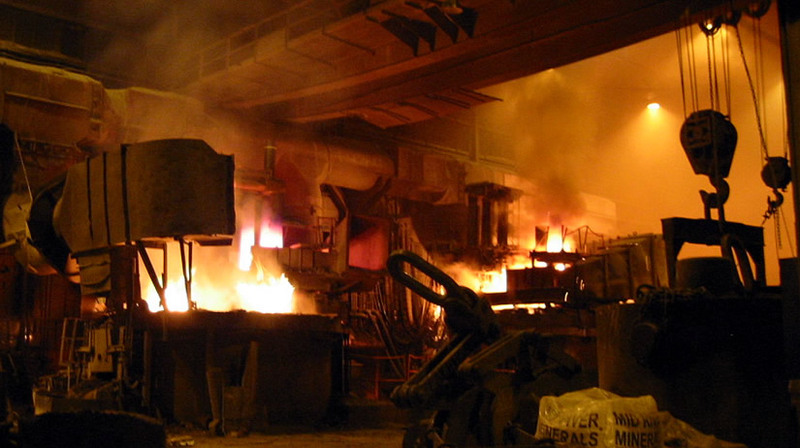 Currently, the heat treating sector provides 11,355 jobs. One year ago, this figure was 11,275, leading to the 0.71 percent job growth mentioned above. Interestingly enough, no companies reported employment declines, and 16 (4 percent of companies) reported growth. The current average sales for the heat treating industry are $1,097,049,982.50. Just one year ago, this figure was $1,015,249,981.50. That accounts for the 8.06-percent increase in sales over the past year. Oddly enough, despite the dramatic sales growth, more individual companies reported a decline in sales than an increase - 4 and 3 percent, respectively. For those in search of a larger picture, the entire manufacturing industry as a whole has average sales of $20,229,267,567.50. As such, heat treating makes up 0.054 percent of those average sales. Even the entire metal finishing industry only accounts for 0.18 percent of the average manufacturing sales. Based on these figures, it becomes clear that heat treating plays a significant role in the metal finishing sector. Accounting for $1,097,049,982.50 in average sales every year, the heat treating industry makes up a significant section of the market for metal finishing. Even though most companies are in the Midwest, there are plants in this segment across the country. With a broad range of applications across numerous industries, the potential for future growth of the industry and its current importance are obvious. 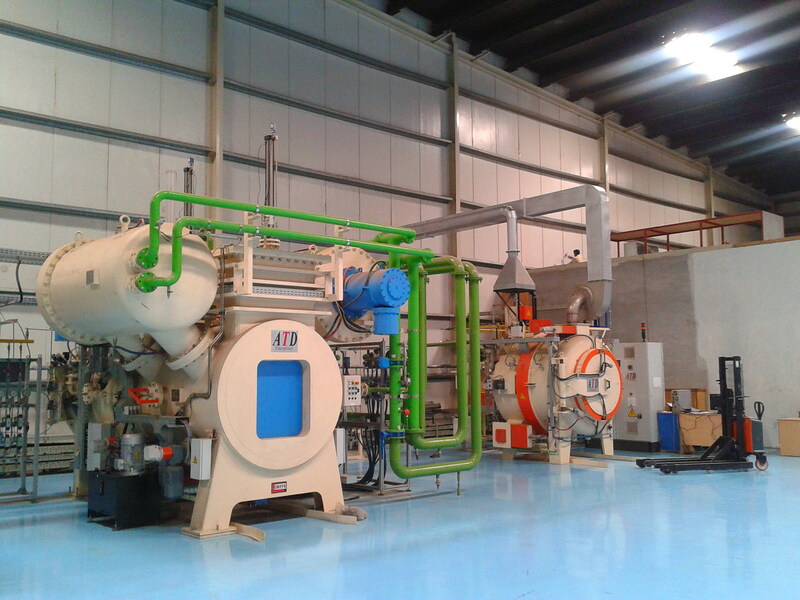 Searching for heat treating services? With information on over 400,000 manufacturers and 10,000 suppliers, IndustryNet is the resource to find local providers of heat treating services quickly. A free online search will readily produce a list of shops both by capabilities and geographic area. Customers can easily obtain a quote or contact a vendor directly.